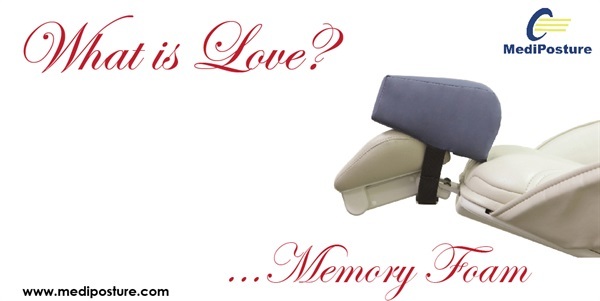 Memory Foam Dental Headrests are the perfect expression to show you care. The soft neck pillow gently fills the void between the patient's neck and dental chair, providing luxurious support during treatment. MediPosture brand cushions offer more. Our dental cushions feature higher-specification materials that improve performance and generally provide longer wear characteristics.